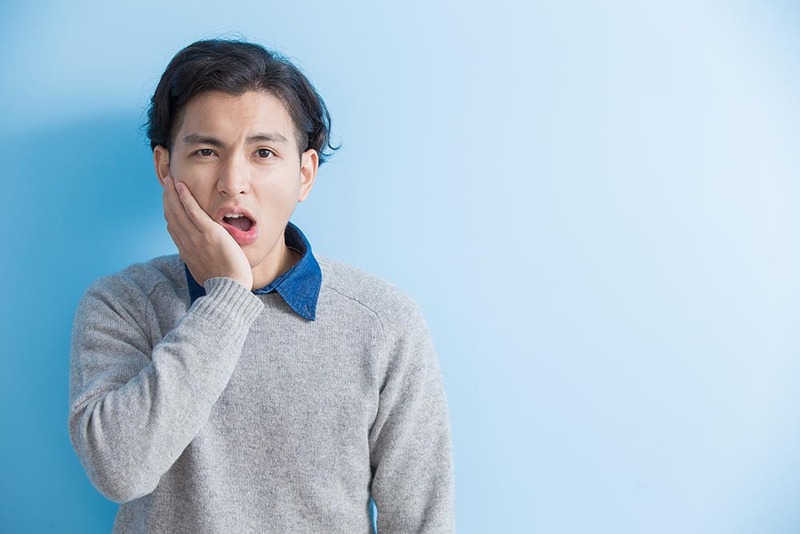 Many people will experience the onset of their third molars or wisdom teeth coming in during their late teen years to early twenties. Since the other 28 teeth are usually already in place by then they often don’t have enough room to properly fit which can cause wisdom teeth pain to occur. Wisdom teeth frequently come it at an angle, come in too close to another tooth, only come in partially, or do not emerge from the gums at all. Partially exposed molars make room for food and bacteria to get trapped and grow. All of these possibilities can, unfortunately, cause wisdom teeth pain. While the only permanent solution is to visit your dentist and schedule their removal, it is not always something that one can do immediately. Below are some at home tips that may help alleviate the wisdom teeth pain while awaiting removal from a dentist. 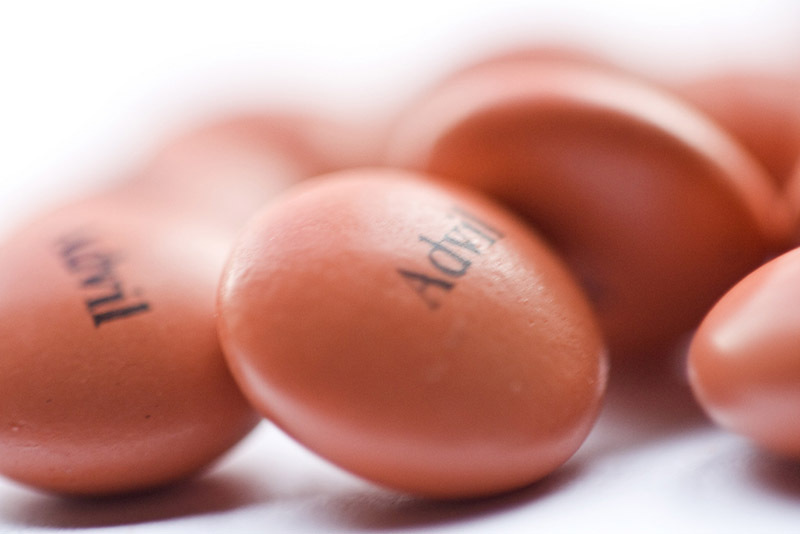 Ibuprofen is an over the counter pain relieving medication that should help temporarily reduce pain. Ibuprofen will reduce inflammation, or swelling, therefore relieving the throbbing sensation frequently experienced. It is a temporary aid and should not be used long term. Please be sure to read and follow packaging instructions for dosing recommendations. It is important to consult a primary care physician or pharmacist before taking any medication. 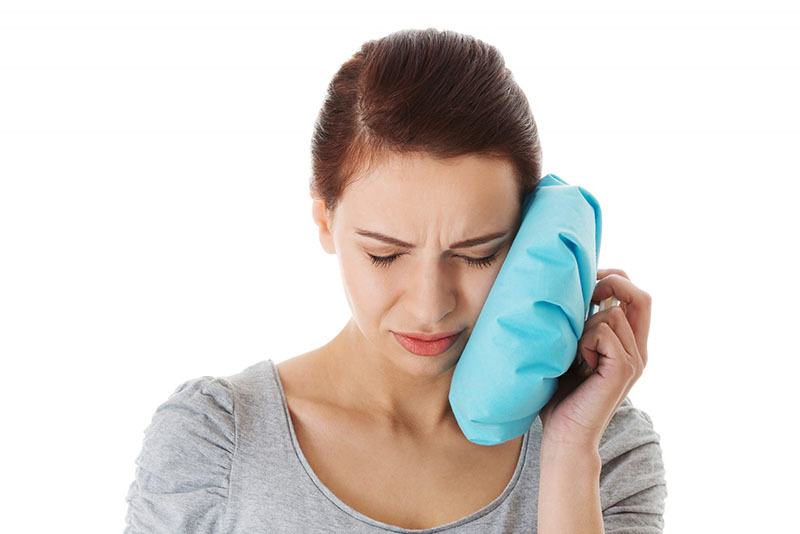 Wrap a towel around a store-bought ice-pack, small bag of ice, or even a bag of frozen vegetables and apply to the affected area for 15-20 minute intervals every few hours can help alleviate wisdom teeth pain. Applying ice will reduce swelling around the wisdom tooth. Ice can also have a numbing effect which should help reduce pain. To avoid cold-related injuries ice should not be applied directly on the skin and should not be left on for too long. Consult a pharmacist or doctor about an over-the-counter numbing gel that contains the active ingredient benzocaine which helps to numb the gums. Numbing gels also frequently contain an astringent to reduce gum irritation, and menthol to soothe gums. There are several name brand and generic options available over the counter. 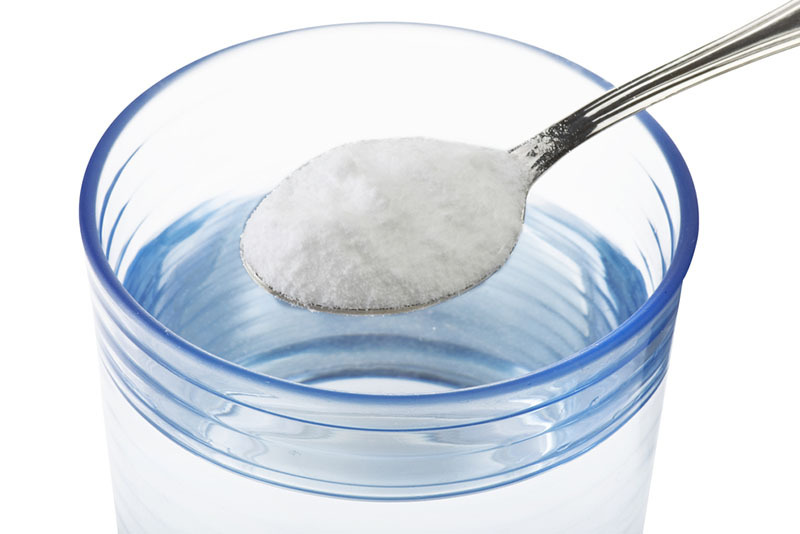 Add 1 or 2 teaspoons of salt into a glass of warm water and mix until dissolved. Swish the mixture in the mouth, especially around the painful area, for one minute and spit out, do not swallow. Repeat as needed several times throughout the day. The saltwater will help promote wound healing and clean out stuck debris. Relief should be felt after a few rinses. 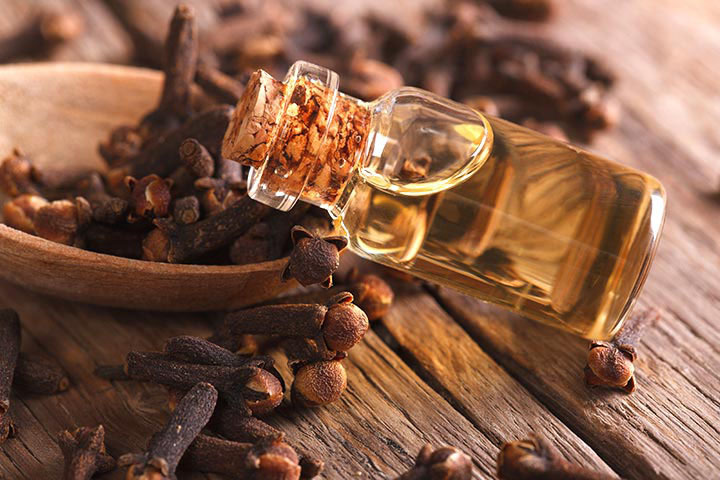 Cloves contain an ingredient called eugenol which can act as a numbing agent and may also reduce inflammation and help elevate your wisdom teeth pain. Moisten a cotton ball with clove oil and place the cotton ball on the wisdom tooth. Allow the cotton ball to sit for 5-15 minutes before removing and throwing away. If the clove oil is too strong, try diluting it with coconut oil. Repeat as needed throughout the day. In place of clove oil crush a clove bud and tuck into the side of the cheek. Leave in place for 5-15 minutes then remove and dispose of the crushed clove. 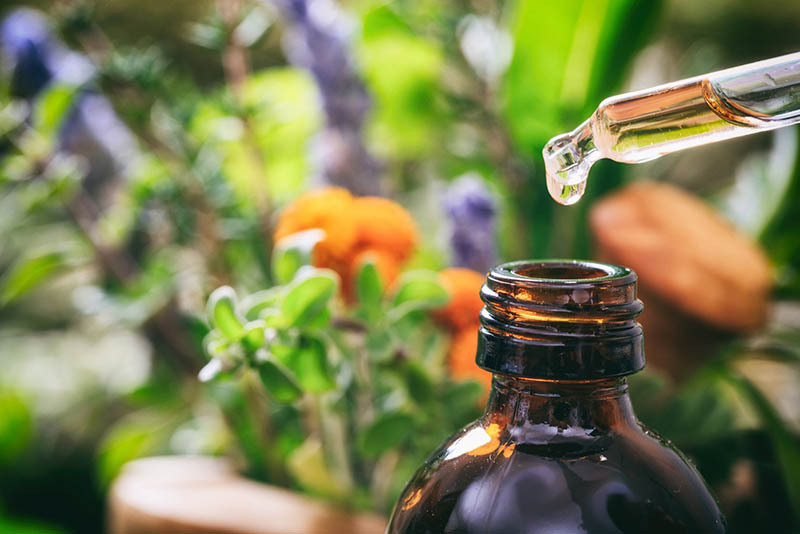 To create a soothing mouth rinse for your pain, mix one cup of warm water with a few drops of vanilla extract and the following essential oils; myrrh, peppermint, tea tree, lemon, roman chamomile, thyme, and coconut oil. Swish around in the mouth for a minute before spitting out. Alternatively, create a mixture of the same using only a couple ounces of water. Soak a cotton ball in the mixture and place on the affected area for 5-15 minutes; discard after use. 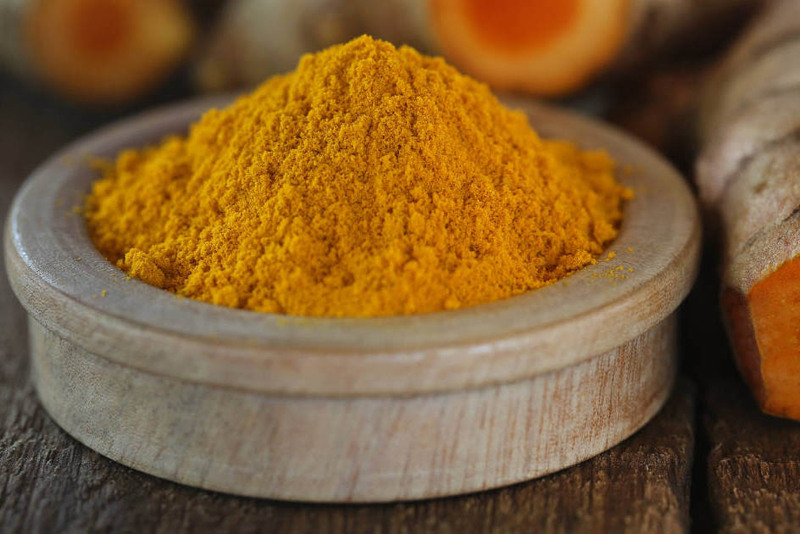 Turmeric is often suggested as a home remedy for all sorts of ailments. It is believed to have analgesic and anti-inflammatory properties; therefore, it may also help reduce wisdom teeth pain. Try rubbing loose turmeric on the sore gums. A paste could also be made by mixing baking powder, toothpaste, and turmeric. Rub the paste around the wisdom teeth and let sit for several minutes before rinsing out. Wisdom teeth will most likely not all grow in at once so pain may be experienced on one of the four sides at a time. Again, wisdom tooth pain will most likely only be permanently resolved by having them removed. Trying some of the tips above will hopefully make the wait a little easier to bear.